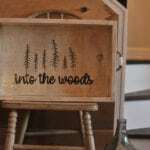 Let’s start with a few Woodlands style items to give you a bigger picture of this fun option. It’s not all about cute furry forest animals…..
I’m quite a woodsy girl – a little natural with a sprinkle of tough and a dash of an adventurer. Put me out in the woods in my happy place with a plaid shirt, jeans, some boots, and a funky pair of earrings and I’m all set 😉 Here is an example of my favourite woodland earrings and have just been made available this fall – Hawk Eye gemstone swinging with attitude on brass chain and sterling silver ear wires, because I’m all about the earrings. But we still need to complete our tour of the Woodlands adventure. 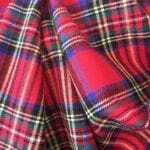 What about “plaid”. Thank goodness plaid is still on trend. I have been wearing plaid shirts since my University days and I am not ready to give it up. Woodlands in much more than plaid and cute forest animals. It is about rustic finishing with a cozy feel. 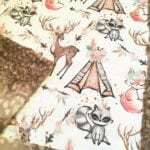 Think Canadian lumberjack, little cabin in the back woods, native Canadian back country living. 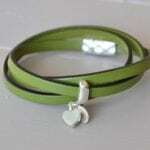 These fun finds are from some great handmade Canadian companies listed on Etsy. 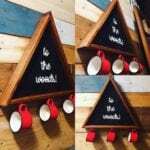 The Cottage Basin from Redwood Meadows, Alberta is full of rustic wooden decor with custom woodsy signage & serving trays. This piece is perfect to serve warm cocoa by the backyard fire. Everything in this picture screams “woodlands” and country living. I know personally that Tanya also uses reclaimed wood to design items in her home. 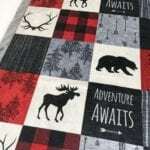 Country Stitched is also a Canadian company from Morris, Manitoba. Ashley lives on a 26 acre parcel of land with a hobby farm in rural Manitoba where she works and creates. 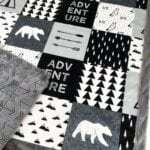 I would love this blanket for myself. “Adventure awaits” – it’s so true for any location. 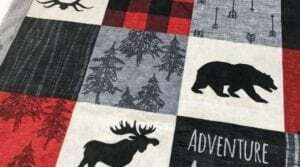 Now just image sitting by your warm fire in the winter with your little munchkin snuggled up beside you with this cozy blanket. 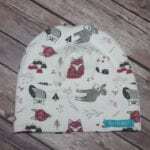 The Urban Hedge Hog, run by a family team in Guelph, Ontario is a handmade fun and stylish kids item shop. Miriam, an elementary school music teacher along with Cheryl, a retired grandmother having fun creating, have produced this mountain mobile and are putting the wonder of the world into little peoples minds at an early age. Creating a love of nature and opportunities to see the world are some of the best gifts a parent can offer, other than love and snuggles of course! By now, you should be getting a good feel for what Woodlands is. We need to add some plaid into this picture now. 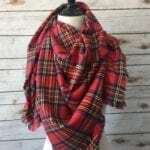 This beautiful red plaid tartan blanket scarf is what I need. Nicole of Willow And Mahogany in Whitehouse, Ohio is the designer of this super cozy soft cotton piece. A walking through the woods we go in this beauty! Anything to keep you warm, yet still stylish, in the woods and give you a lumberjack feel in a trending era is a great thing. Woodlands are about an enchanted forest or a fantasy forest. Something that Snow White or Little Red Riding Hood would have sauntered through. 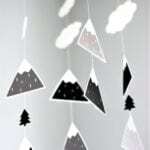 Picture a woodlands scenery of pine cones, wreathes, antlers, fir trees, birch bark and walnuts. Full of flora and fauna such as deer, moose, owls, fox, rabbit, perhaps even Robin Hood and his Merry Men. Well, I think this about sums up my version of Woodlands. It’s a childhood memory, a lifestyle and a nurturing innocent upbringing. 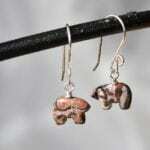 The links to the above shops, including my own, are listed below. 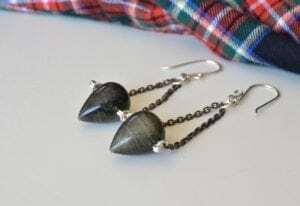 I hope you enjoy poking around their online storefronts for the many wonderful handmade and local products offered. Have a wonderful day full of adventure!